Provide comfort for the family of Walter Tiedemann with a meaningful gesture of sympathy. 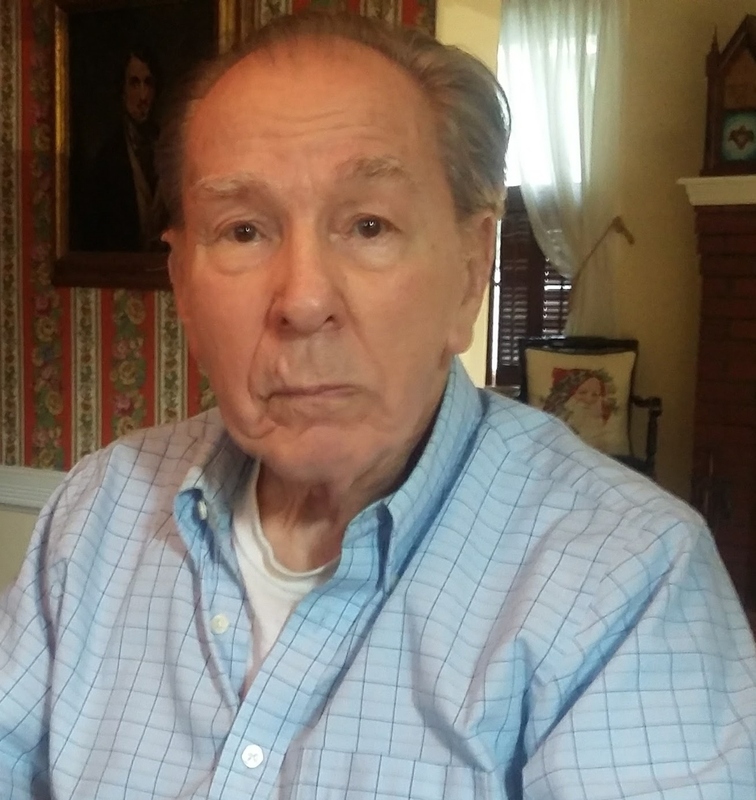 Walter J. Tiedemann, of Baldwin, on March 6, 2019. Devoted husband of Cecilia (nee Heffernan). Beloved father of Christine Povall(George) and Jane Florio (Peter). Dear grandfather of George (Barbara), Laura (Tom), Beth (Mark) and Steven (Monica) and great grandfather of Jason, Olivia and Evan. The family will receive friends Satuday March 9, 2019 from 2 - 6 PM only. There will be no visitation on Saturday evening or Sunday. Funeral Mass Monday March 11, 2019 at 11:15 AM. Interment Calverton National Cemetery, Calverton, NY. To send flowers to the family of Walter J Tiedemann, please visit our Heartfelt Sympathies Store. We encourage you to share any memorable photos or stories about Walter. All tributes placed on and purchased through this memorial website will remain on in perpetuity for generations. Provide comfort for the family of Walter J Tiedemann by sending flowers.